What Does $1,800 Rent You In Society Hill, Today? Listed at $1,795 / month, this 720-square-foot 1-bedroom, 1-bathroom apartment is located at 265 S 4th St. In the unit, you can expect hardwood floors, in-unit laundry and stainless steel appliances. The building offers off-street parking. Pets aren't allowed. 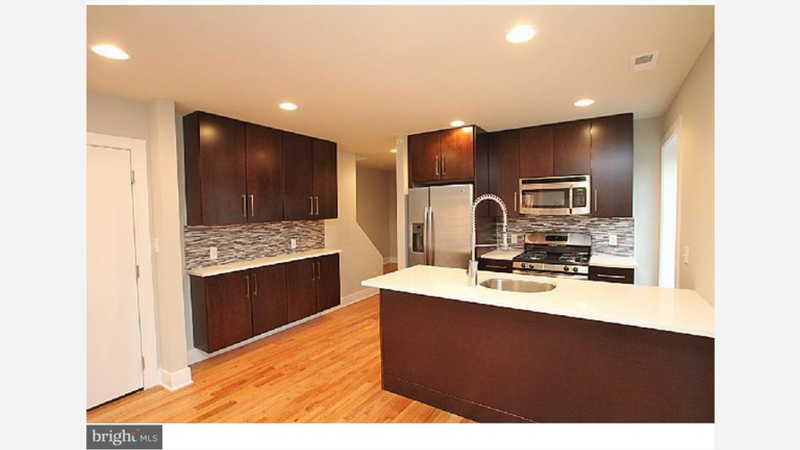 Next, there's this 1-bedroom, 1-bathroom townhouse situated at 542 Lombard St. It's listed for $1,775 / month for its 720 square feet of space. Amenities offered in the building include additional storage space. In the sunny townhouse, there are hardwood floors, in-unit laundry and stainless steel appliances. Unfortunately, pets aren't permitted. Here's a 1-bedroom, 1-bathroom apartment at 312 Walnut St. that's going for $1,760 / month. In the unit, you'll get hardwood floors, in-unit laundry, stainless steel appliances, granite counter tops and ample natural lighting. Unfortunately, pets aren't permitted.